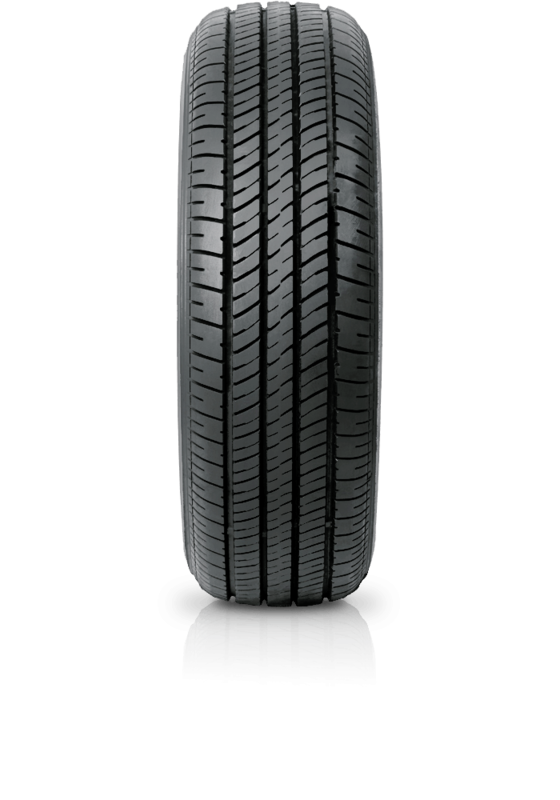 Bridgestone Turanza ER30 for luxury or sports cars alike this tyre delivers performance. Bridgestone Turanza ER30 for luxury or sports cars alike this tyre delivers performance. The tyre has enhanced wet-weather performance and resistance to hydroplaning. It exhibits stability, braking precision and low rolling noise, making the ride pleasurable and comfortable.The ER30 is ideally suited to luxury vehicles or sports models where comfort is of the essence.